One way to reach out to district-level personnel is through a regular newsletter. 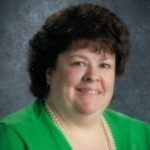 If you send out a newsletter to teachers and principals in your building, you might want to consider sending it to administrators at your central office as well. 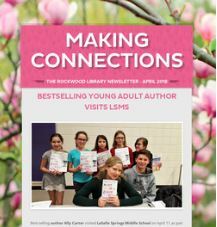 In a recent Knowledge Quest blog post, Karin Greenberg shared her school newsletters, which contain lots of photos and are full of “quick bits of information” that people enjoy reading. 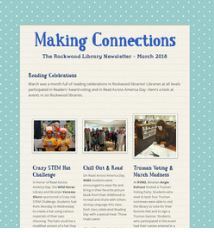 Take a look at her article if you’re looking for ideas to get started or need suggestions for freshening up your current newsletter. 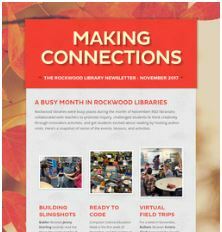 In my large school district, many librarians create a monthly or quarterly newsletter to share with their building colleagues. 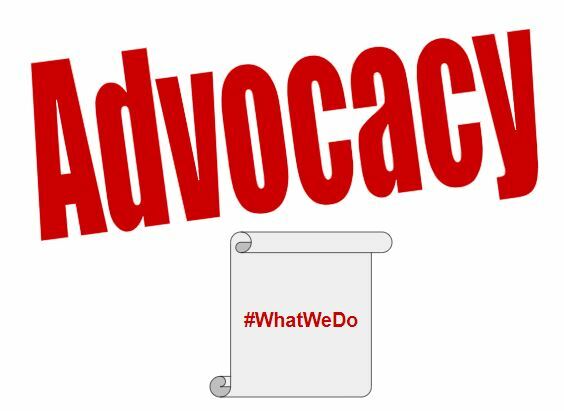 Last year, we added one more publication to our advocacy toolkit by creating a monthly newsletter for district-level administrators (curriculum coordinators, directors, assistant superintendents, and the superintendent). While we felt these individuals were supportive of libraries, we wanted to raise awareness of how we impact student achievement in order to make sure they remained supportive. We also believed that if the subject-area curriculum coordinators saw examples of the collaborative lessons we did with teachers, they would be more likely to encourage their teachers to work with us and to utilize library resources. 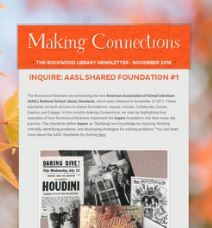 We named our newsletter Making Connections because that’s one of the most important things we help students do — make connections between and among curricular areas, between their schoolwork and their personal interests, and between the real world and the literary world. After receiving positive feedback on our publication last year, we added principals to the distribution list this year. (Many librarians were already forwarding the newsletter to their building administrators.) 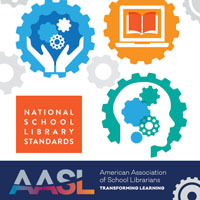 We also changed our focus a bit to highlight ways in which the six Shared Foundations of AASL’s National School Library Standards are embedded into our library programs. 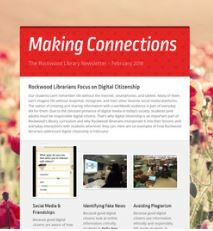 2) The district library newsletter provides a forum for librarians to share ideas. Most of us are the only librarian in our buildings, so we have limited opportunities to talk to other librarians. 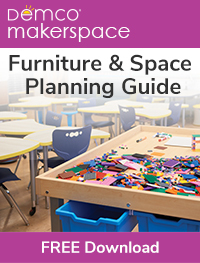 Even though the librarians in my district meet monthly, there isn’t always time to share lesson ideas or details of special library events and activities. Reading about the successes of our district colleagues sparks emails and phone calls asking for more details and lesson materials. 3) The newsletter promotes self-reflection. 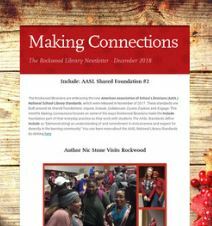 As I mentioned, this year our newsletter is focusing on a different Shared Foundation each month, which provides a form of professional development. As we consider the monthly theme, each of us has the opportunity to reflect on how we incorporate that foundation into our professional practice. You can see examples in our November 2018 and December 2018 newsletters. 4) Newsletters are an easy way to share #WhatWeDo beyond the district. I share the newsletter via Twitter each month, and several of my colleagues retweet it. Sometimes the district retweets it, too. Sharing on social media allows parents and other members of our community to see the important role librarians and libraries play in educating our students. 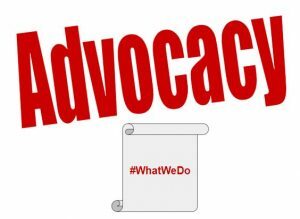 Like all advocacy efforts, our monthly newsletter requires a little time and effort, but it’s well worth it. How do you let your district-level administrators know about the important work you do? Greenberg, Karin. 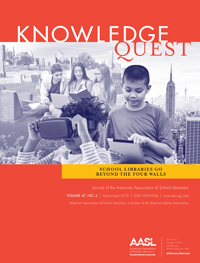 “Using School Library Newsletters to Communicate.” Knowledge Quest, 3 Jan. 2019, https://knowledgequest.aasl.org/using-school-library-newsletters-to-communicate/.